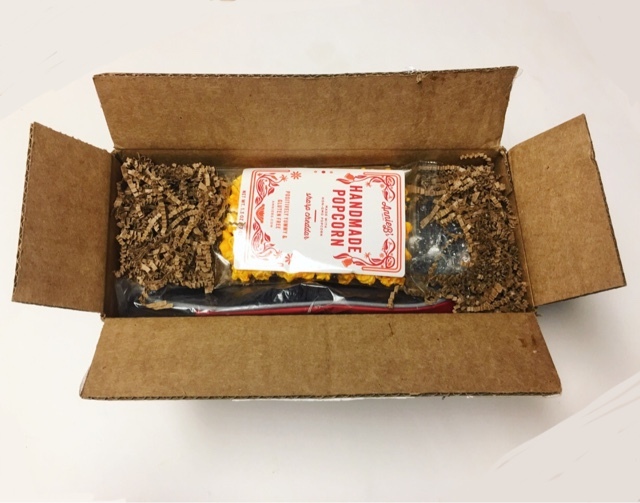 In the last 3 years, I have been obsessed (understatement) with subscription boxes. I love the surprise that they bring and being a blogger has allowed me to try so many subscriptions. It's hard to pick favorites but one company in particular sits near the top - Little Lace Box. 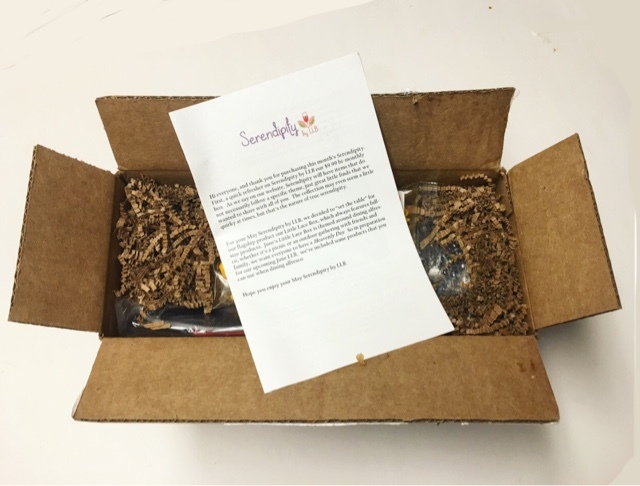 Serendipity by LLB is a bi-monthly lifestyle subscription service. The cost is only $10 every other month and that's pretty freaking incredible considering it is a lifestyle box. Little Lace Box curates these because there are so many amazing things they love but aren't able to feature in their full sized box. This sub sells out ridiculously fast so you have to scoop them up as soon as they go live on their site. 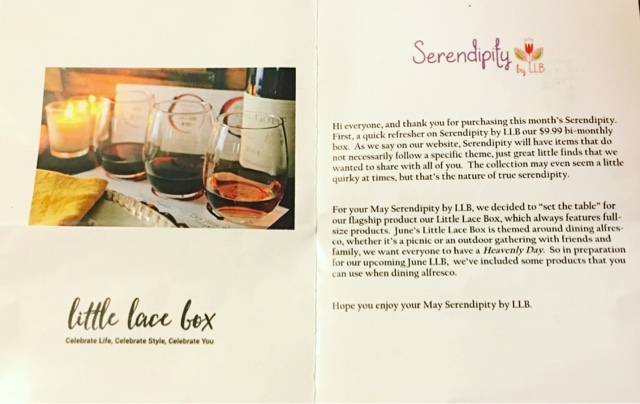 While Serendipity doesn't really have a particular theme, they do generally try to tie in a few items with the upcoming full size Little Lace Box. The included booklet gives a wonderful, fully detailed look at each of the items in your box. 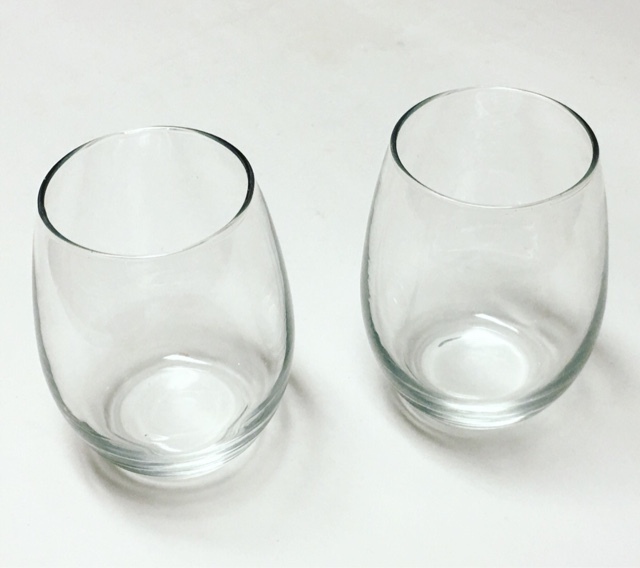 Alfresco Stemless Wine Glasses - $7.99 --- One thing I love, but seldom see in subscription box (for obvious reasons), are glasses actual made of glass. LLB packed everything so nicely that they survived without a scratch! I love these! 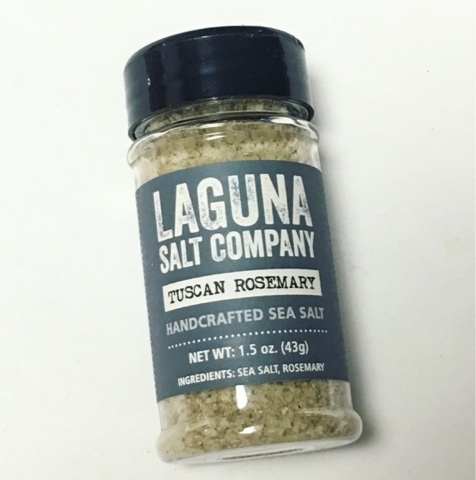 Laguna Salt Co Tuscan Rosemary Sea Salt - $6.95 --- Spices are always so nice to receive in a box. This is a great salt blend and works really nicely on fish and chicken. 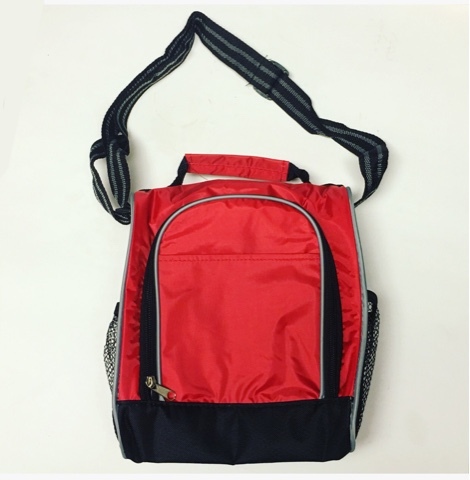 Pack-n-Go Insulted Tote - $6.99 --- I wouldn't think I would be so excited by a lunchbox but I really like this one. It's the perfect size to pack a few things up for a light picnic. 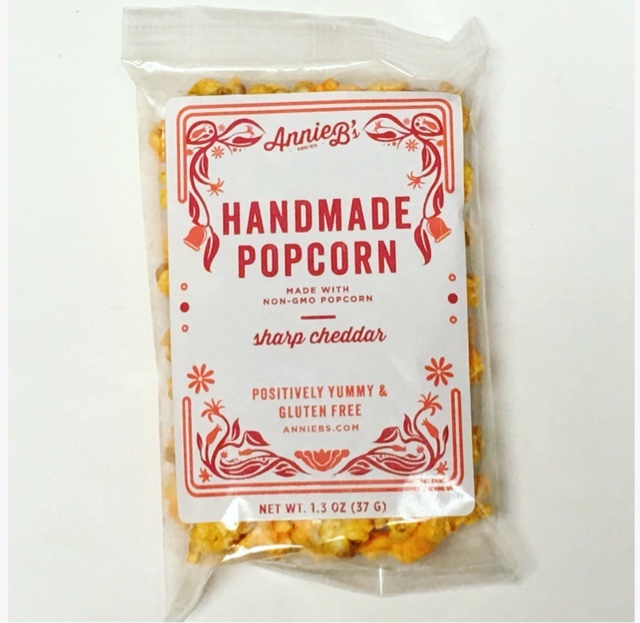 Annie B's Handmade Popcorn - $7.00 ---This is super delicious! Annie B's was created in 1978 by a couple and named after their daughter. It's light, wonderfully cheesy and just plain yummy! 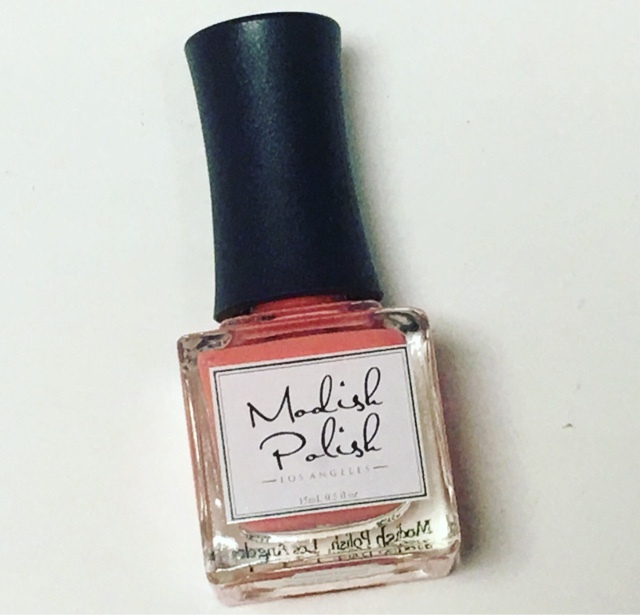 Modish Polish - $12.00 --- I looooove this color! it's a luxe creme lacquer created by two sisters in La on a mission to create a healthy, safe, and colorful vegan polish. It's 5-free and the formulation is smooth and only needed 2 coats till opaque. How the crap does LLB manage to be so amazing? 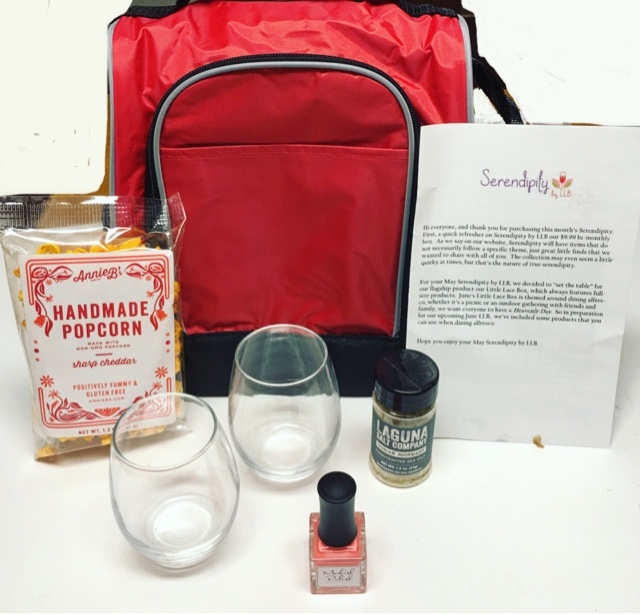 It's an unnatural perfection, especially considering how little the Serendipity box costs. This is only my second box and it blows me away just as much as the normal LLB. I love it! I love it! I LOVE IT! Thoughts on Serendipity by LLB? Share with us!